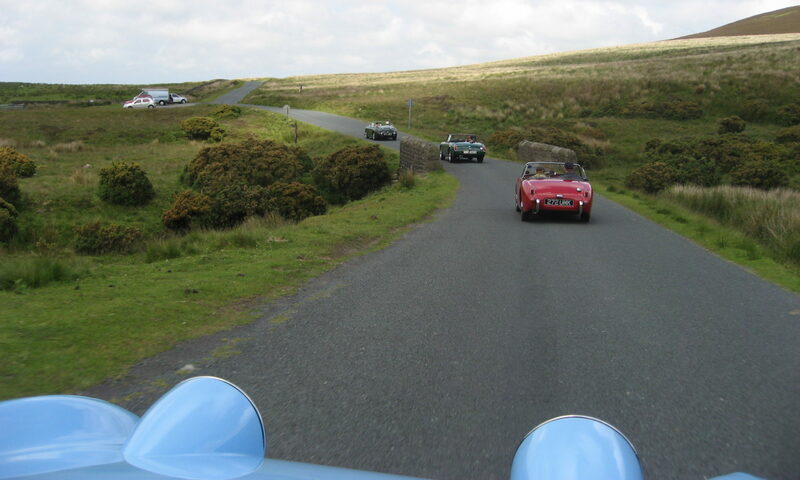 The Austin Healey Club are having an Anniversary event on the 20th May 2018 at Shelsley Walsh Speed Hillclimb. in Worcestershire. I have tonight spoken to the organizer Tony Curran , and they are very happy to have any members of our club come as spectators even if their Spridget is not on the road and would be very welcome to attend in any car they have. As we where looking at this event for are weekend away, would you be interested in this event as a part of our weekend away , some of our members have already booked , I have been looking at hotels around Tenbury Wells area at a cost of £139-00 to £200 -00 for two night B&B. Would you be inclined to join us ??? As you may be aware it is the 60th Anniversary of the Frogeye this year 2018 and a MASC weekend is being organized on the 24/26th August 18 at Wroxall Abbey, also the Austin Healey Club are running an event again for the Frogeye birthday to be held at Shelsley Walsh on the 20th May 2018, It has been proposed that we could make this part of our clubs weekend away this year,all info can be found www.sprite60.org . entry fees etc. I am at present trying to fine out if members who’s car are not on the road at the moment or otherwise incomplete could attend this event in their day car , soon as I have word back I will inform you. If you would be interested in a weekend set around this event 20th May 2018, please let me know and we will move it on to find a hotel etc. mailto: neil_mcleod2@hotmail.co.uk.